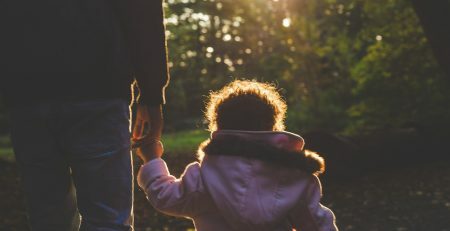 Many children connected to the child welfare system experience high levels of uncertainty and trauma that can hinder their educational journey. 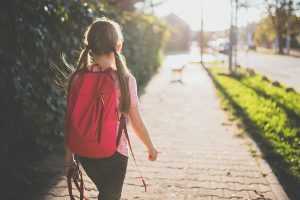 This summer, the CarePortal community is stepping up to provide kids across the country with backpacks, school uniforms, tennis shoes, notebooks, pencils, and other essentials to help them start the school year with confidence. The requests are still coming! 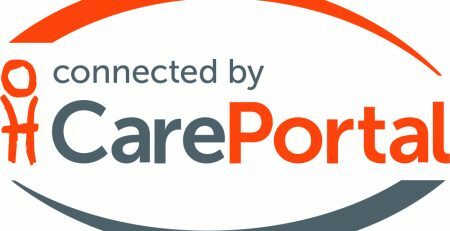 If your church is enrolled in CarePortal, reach out to your point person about open requests in your community. You may also learn more about enrolling your church or meet needs as an individual! 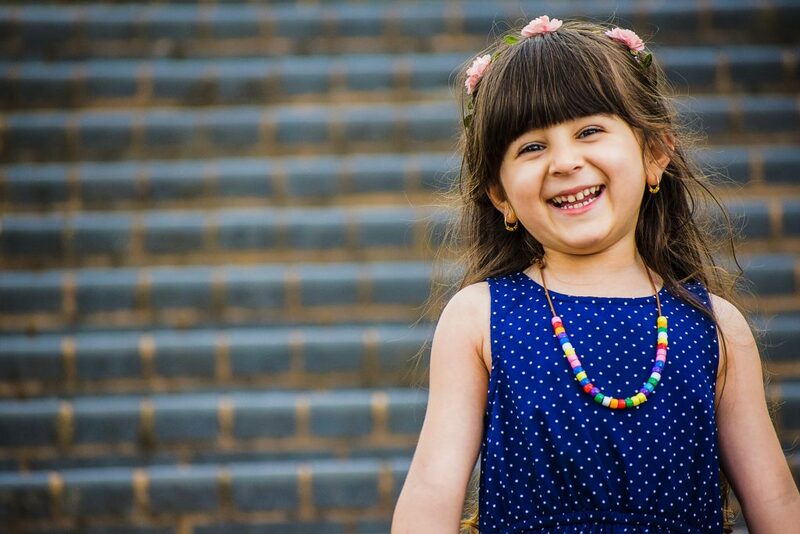 When you give to support CarePortal, you enable the community to provide life-changing assistance — whether that means helping a grandmother cross off that back-to-school list, making sure a single mother can get to work, or committing to become a foster family. When you provide a child with school supplies, you’re doing so much more than giving them a backpack or tennis shoes. You’re saying, “I believe in you!” to a child who might have faced more than you’ll be able to understand. You’re saying, “You matter,” to a family whose story is complicated and brought them to a point of crisis.